Since then I was able to make a couple more and now only four is missing. The good thing is that my days seem to be calmer and now I have a bit more time. So hopefully the whole project will be done in a few days and I can share the details with you! Until then check out “sewchat’s” calendar on this link who was able to finish her beautiful calendar just in time for Advent and kept my spirit up by sending me supporting messages! Thanks again! I will present this project in two (or maybe three) parts because it takes a long time to finish and I do hope, that someone will try to make it and finish it on time with me! I started to make an Advent calendar for my three-year-old son but my biggest concern was that he should not get chocolate every day in Advent. I hate the idea and because he does not get chocolate usually more then once a week, I had to figure out something else for him. I found many tree-decorating-kind Advent calendar on the internet but using only velcro and felt seemd a bit easy for me. Yes, for me, he might love playing with that but we will never know. 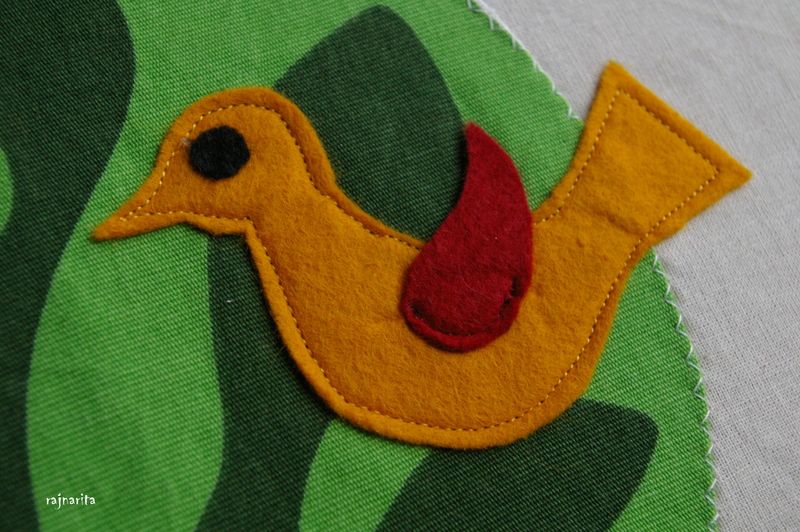 So my idea was to make the 24 little pockets and fill them with even smaller tree-ornaments which he can hang on the felt-tree. 1. 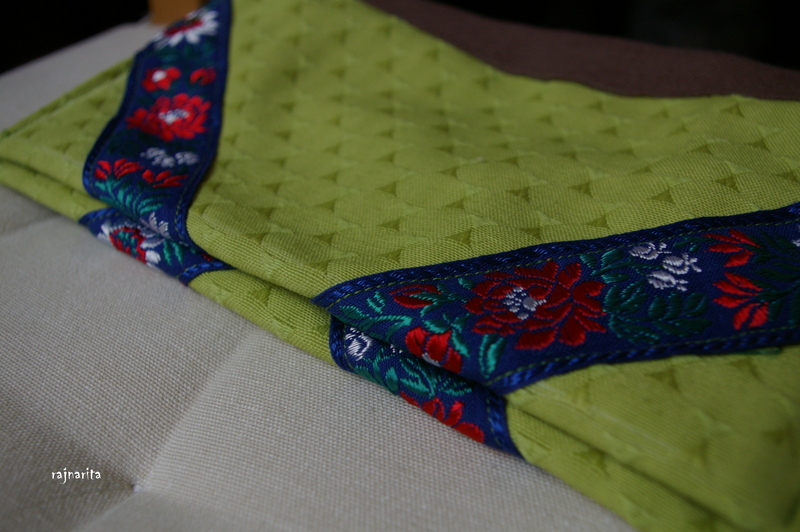 First I chose the basic fabric, hemed the edges and added a little loop on top for the curtain robe. The size of the finished basic is ca. 68x100cm. 2. Then I cut out a tree form accordingly. It’s about 58cm tall and 53cm wide on the bottom. 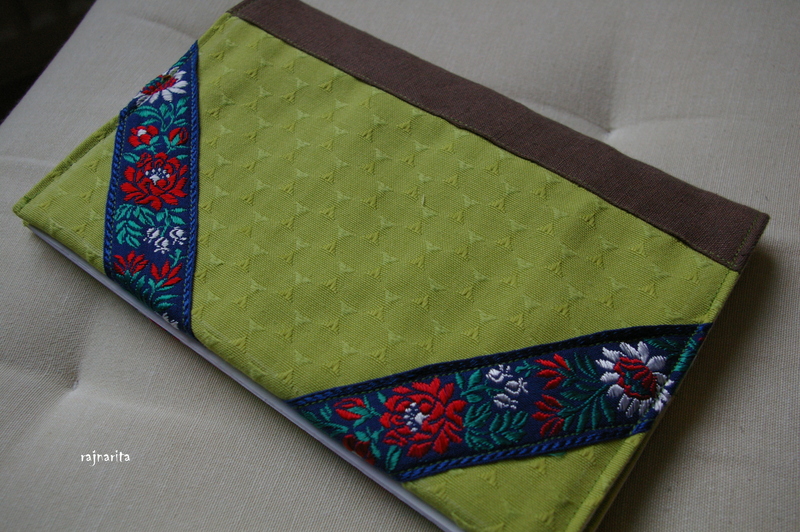 Pinned onto the baige fabric and sewed it. 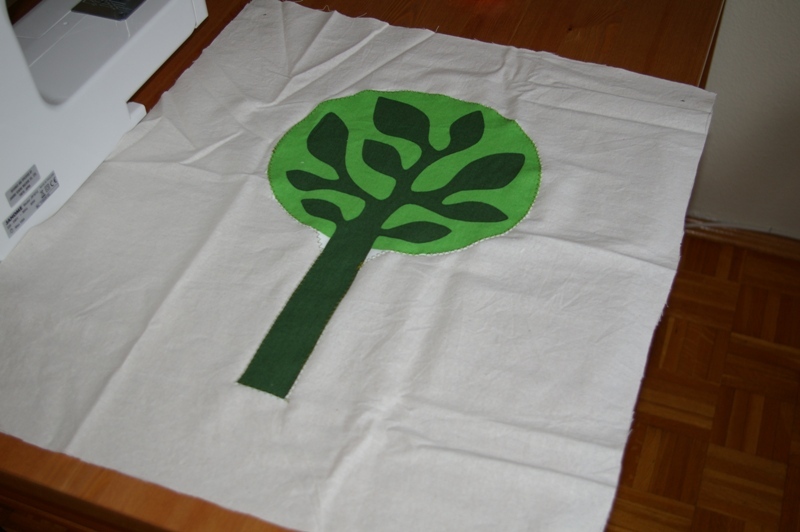 I also added a little pice of brown felt on the bottom for the tree trunk: I slipped it under the green felt. 3. For the next step I hand-sewed 24 small buttons onto the tree. We will hang the ornaments on those. I think this is a great idea because the tree doesn’t look so naked at the beginning. 4. 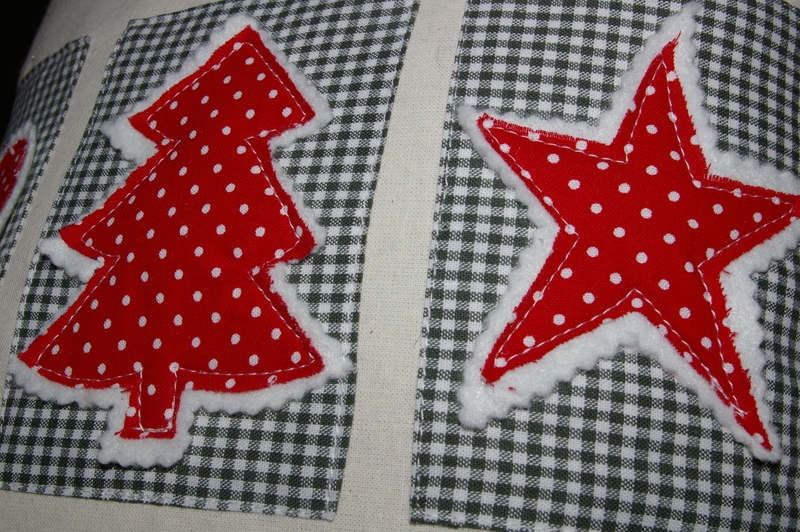 After attaching the buttons, I also added a star to the top of the tree. 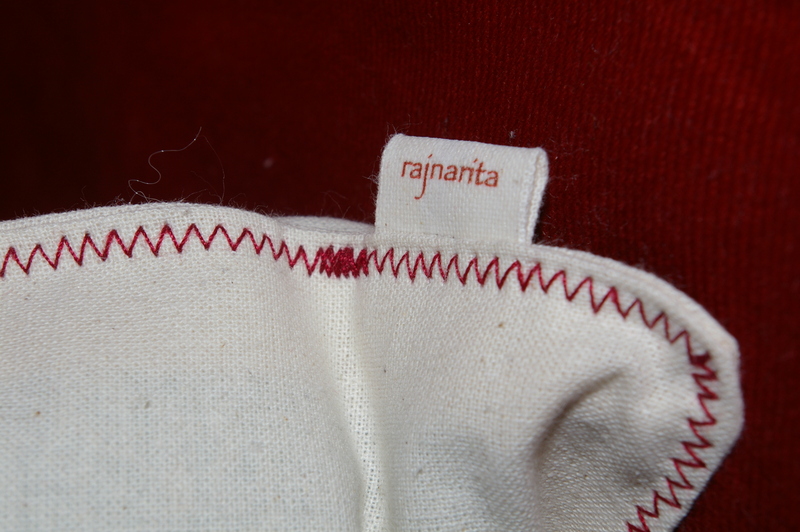 For that I cut out a sample first: it was important not to cross the seam for the curtain robe. This is why the star looks a bit strange. 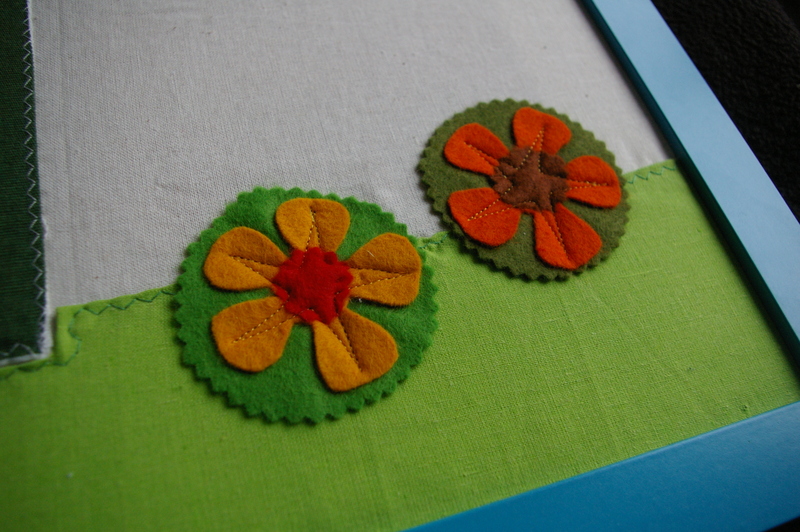 First I pinned and sewed the yellow layer of felt, then the orange. 5. Then I cut out 24 small pockets from felt again. 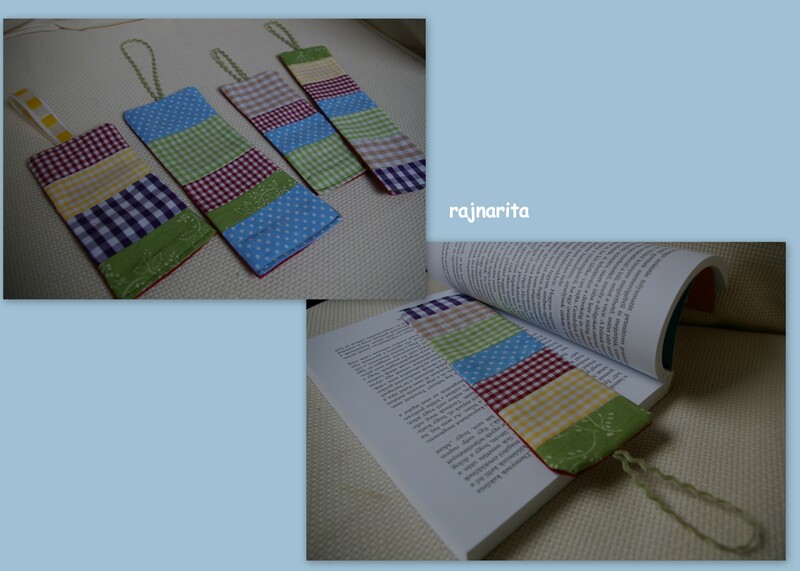 Their size is 6,5×5,5cm. Now I am hand-stitching the numbers onto them. This step is not finished yet but take a look anyway! When I am finished with the pockets, I will start working on the small ornaments (to hide in the pockets and later) to hang on the tree. I will make samples for those and upload them for you! Of course, you can hide sweets in the pockets, as well. Just decide what is best for your family and get started in time! 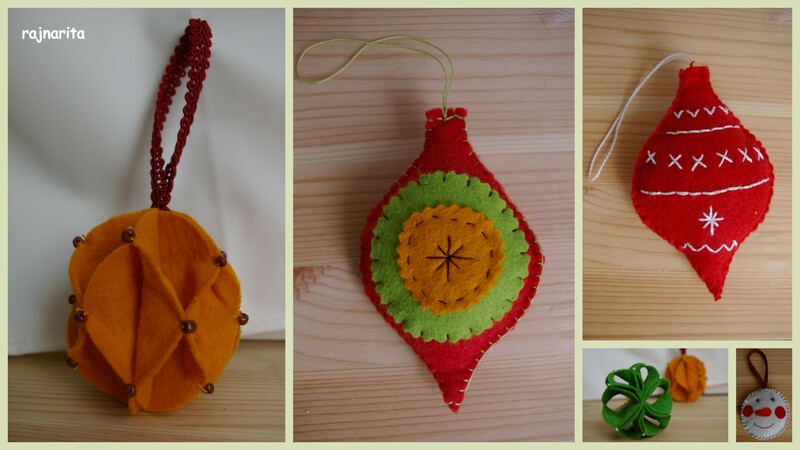 I am getting very nervous and excited about the up-coming “Nikolausmarkt” here in Aachen, where I will be selling my little creations for the very first time! This is going to be a double test for me: test of my German knowledge and of course test of my products. As I mentioned before, from January I plan to open an online shop and this market will definately help me to decide which products are sellable and which aren’t. 6. 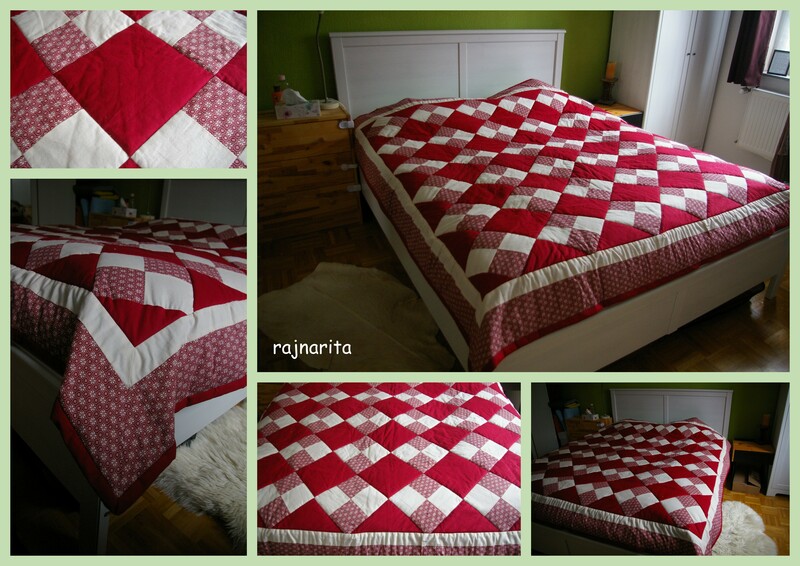 And finally my monster: a cover blanket for double bed. I worked on this for weeks and learned a lot doing so. The Nikolausmarkt (crafters market) will take place in Aachen, Marienhospital (in Burtscheid) between the 6th and 8th of December. Friday 4:00-8:00pm, on Saturday and Sunday 10:00am-8:00pm. There will be good food, drinks, concerts and of course the crafters! Come and have a great time! 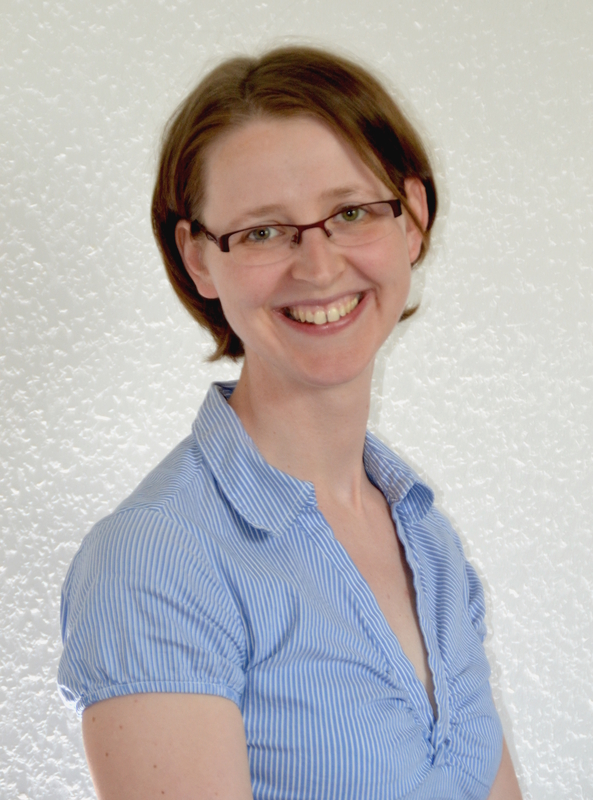 In the last few weeks I wasn’t able to work on my projects and write on the blog as I would usually do because my son had to stay home for two weks. He is starting at the Kindergarten which will take him a few more weeks to get use to it and of course it means that I don’t have the time to work on my projects as I would like to. But after that hopefully I will have more time then I did before, so it’ll be worth it! Lately I have been working on couple of things but nothing really new. 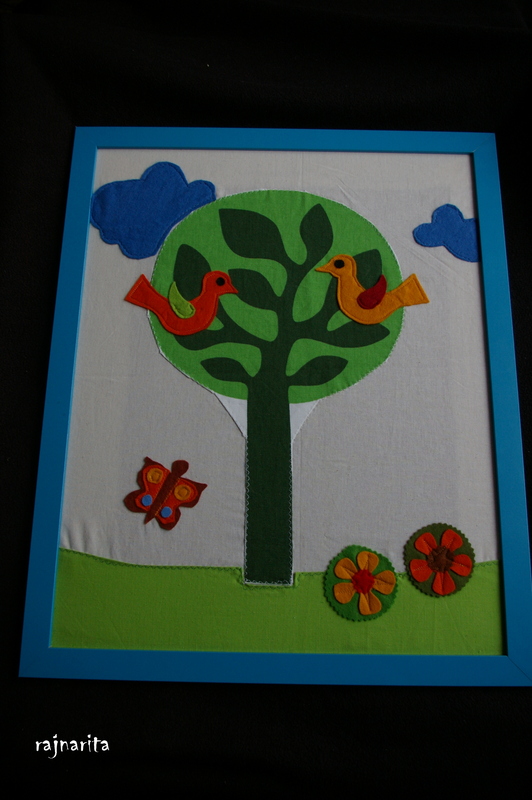 I made an other felt-picture but this time I put it in a real frame and it looks much better this way. 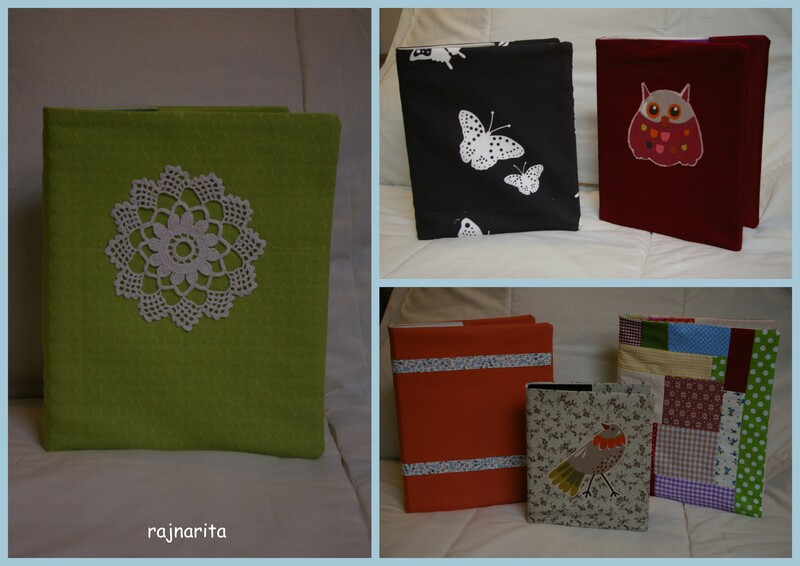 Then I sewn two new notebook covers (U-Heft Hülle). It is very amazing that on a simple product how many changes can be made! 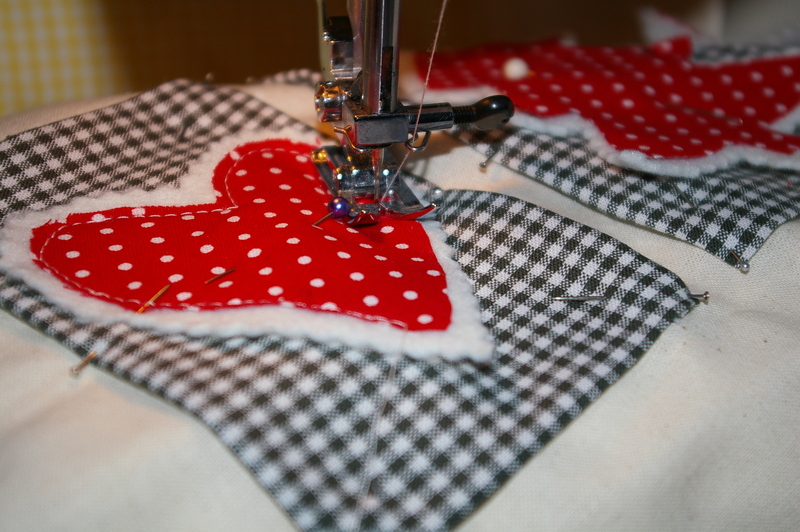 Use a different fabric, or just change one color, maybe put onto it a ribbon…really there is no limit! 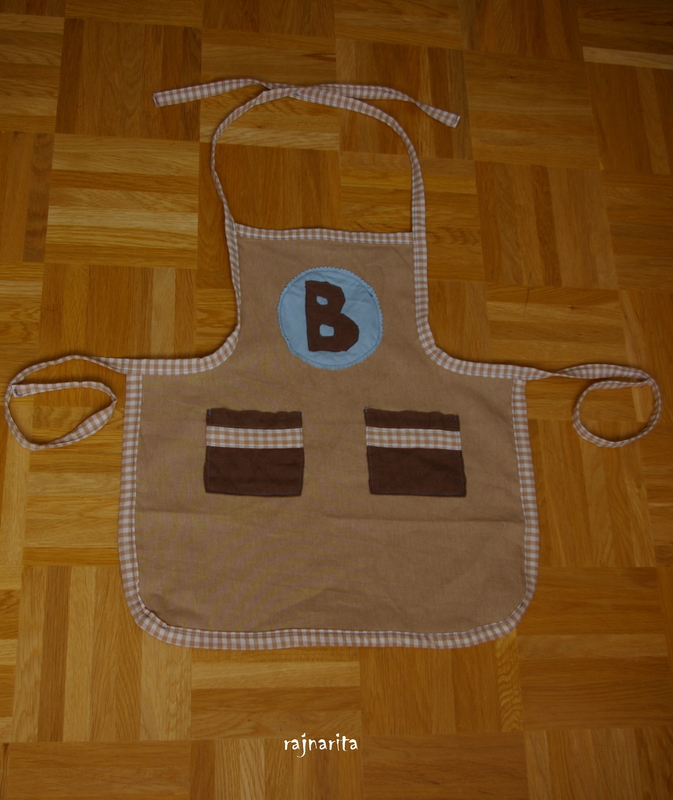 Well, there is a new thing that I created: a small apron for my son. I know it’s a very girly thing but I tried to use darker colors and I put the letter “B” on it, as well. (You know because his name starts with B.) Unfortunately I don’t have a picture of him wearing the apron but hopefully soon! What do you think? 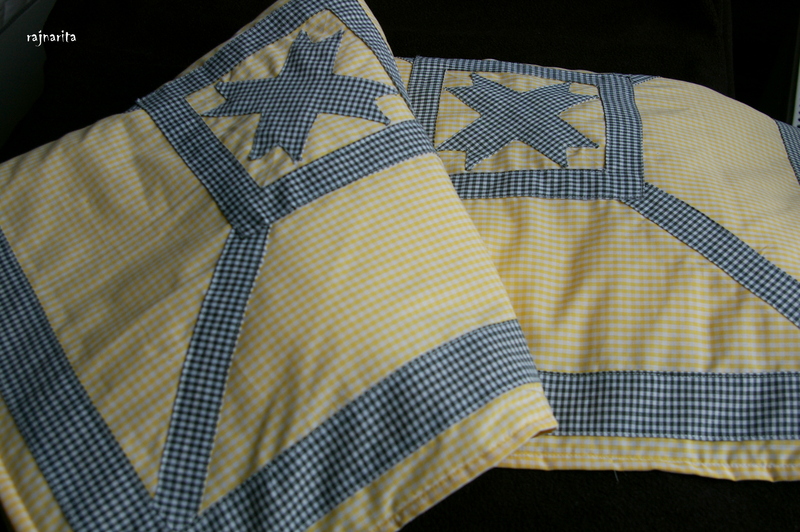 And finally two baby blankets. The first took me a while to finish it because the stars in it are so complicated but it’s finally done! It’s really not perfect if you look closely but for now I think I did a good job. I made mistakes and I learned a lot, so next time it will be better. 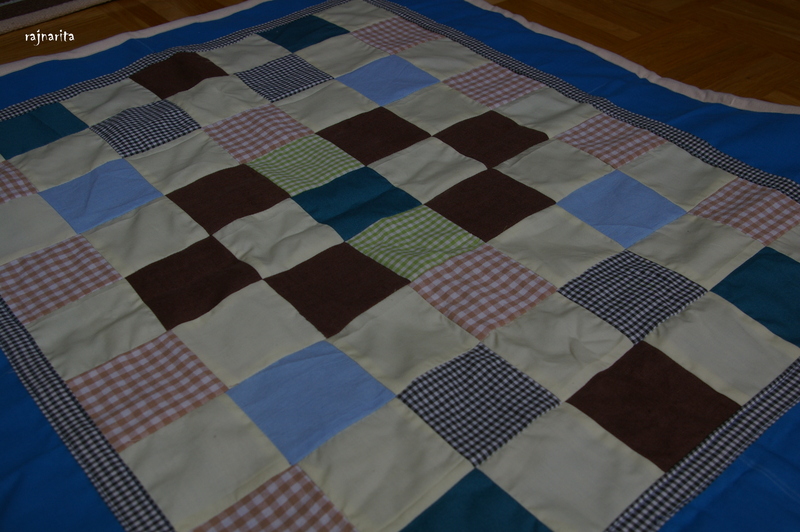 For the other blanket I really just wanted to use my scrap-fabric because it had been piling up and we do not have a space for that. It was a simple project: I cut out the same size squares from the left over fabrics: as many as possible, then I laid them out on the floor and played with the pattern until I thought it’s gonna be nice. This board is a bit bigger then a normal A/4 paper and it’s completely hand-sewn. 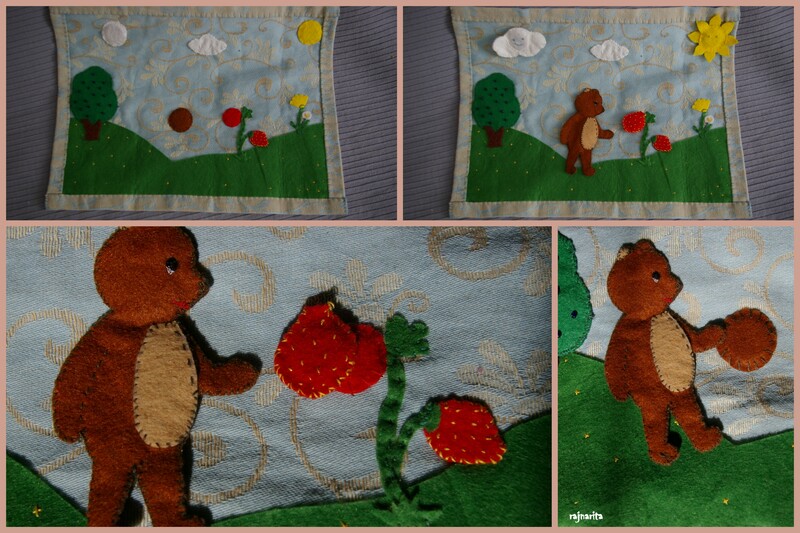 It has two layers as a base; and the grass, tree, bear, strawberry, cloud and the sun is cut out of felt. The cool thing about it is, that it has four pairs of magnets sewn inside it: one for the cloud on the left side, one pair for the sun, one pair for a strawberry and one pair for the bear. This way my son can take those off, place them back or somewhere else (for ex. the fridge) and practice motoric skills. Isn’t it a wonderful gift? Thanks again for my sister-in-law! 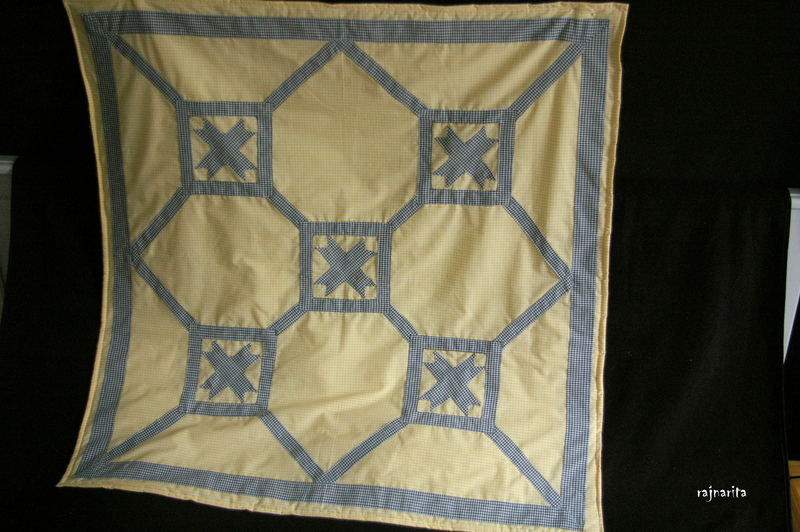 First step: planing your pattern to the size of the pillow (or smaller, this way you can make a frame to the picture later as you will see below). When everything is in the desired spot then sew down the pieces. Make a frame as seen on the picture. 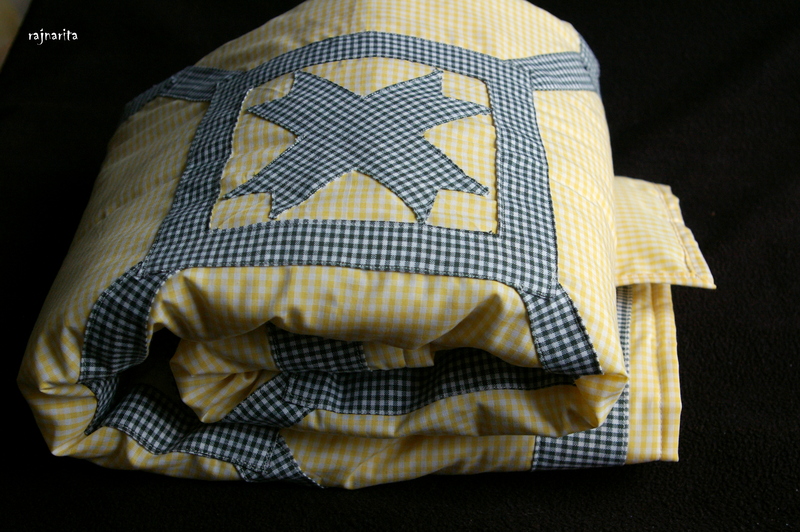 Use the same fabric what you will use for the back of the pillow-case! And voila, the pillow-case is done! Have you ever had the feeling that by the time when your cup has cooled down enough so you can hold it, your tee is not as hot as you like it? I know, it’s not the biggest problem on Earth but there is a solution. I admit it’s not my own idea because I saw it in many places but I made it mine. So I bought a mug and it had to be green because for the cup-sleeve I used some left-over sweater-fabric which was also green. 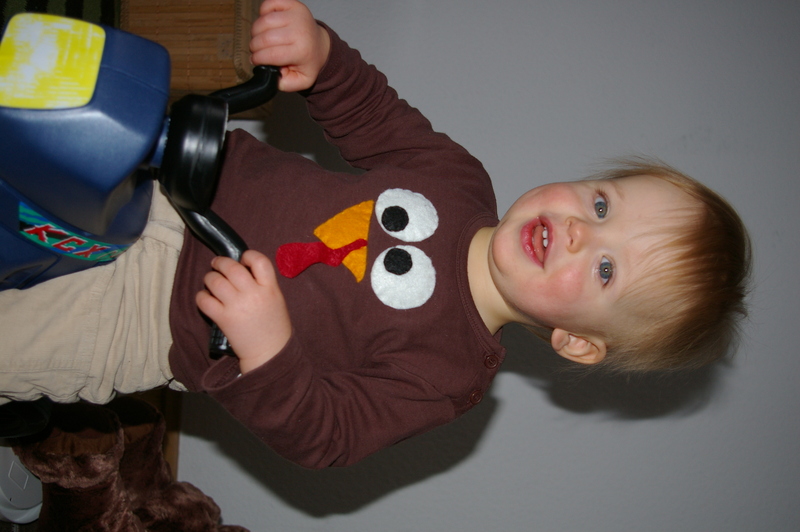 I simply cut a piece from the sleeve of the sweater: as long as tall my mug was. 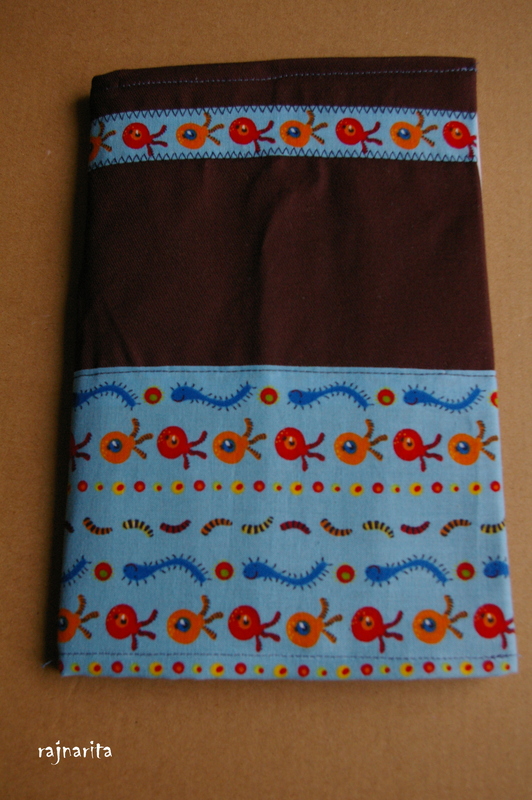 Both top and bottom turned up about 1cm and sewed a hem. 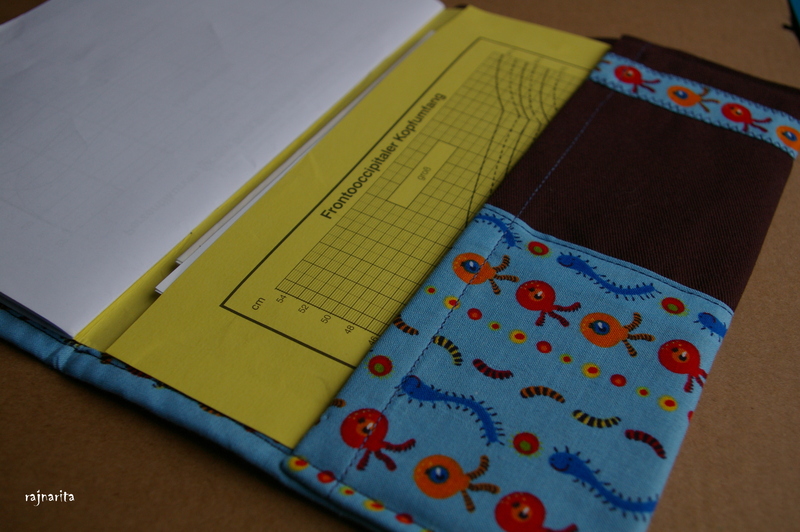 Then cut out a hole for the holder and sewed a button on one side and a loop on the other side. The next step was to cut out a 2,5×3,5cm square from white felt and hand stitch the word “HOT” onto it. 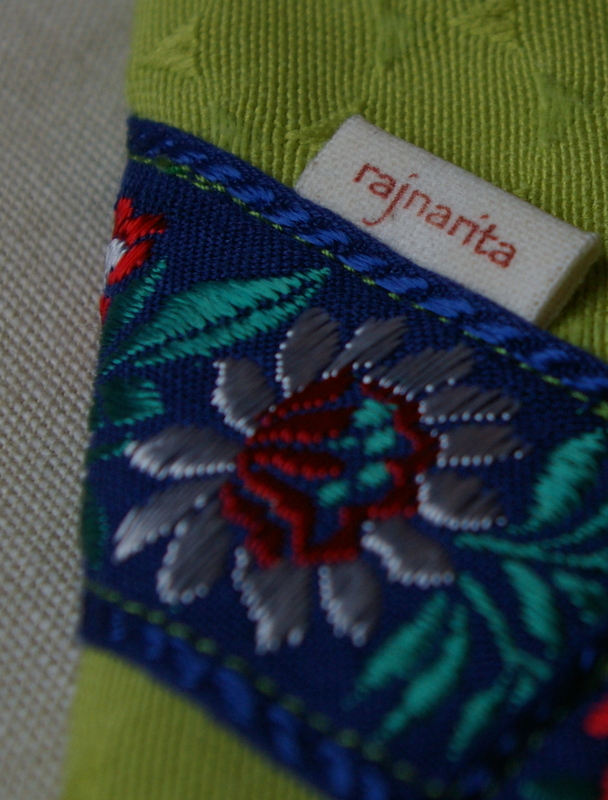 Finally I attached this little tee-label on front of the cup-sleeve. 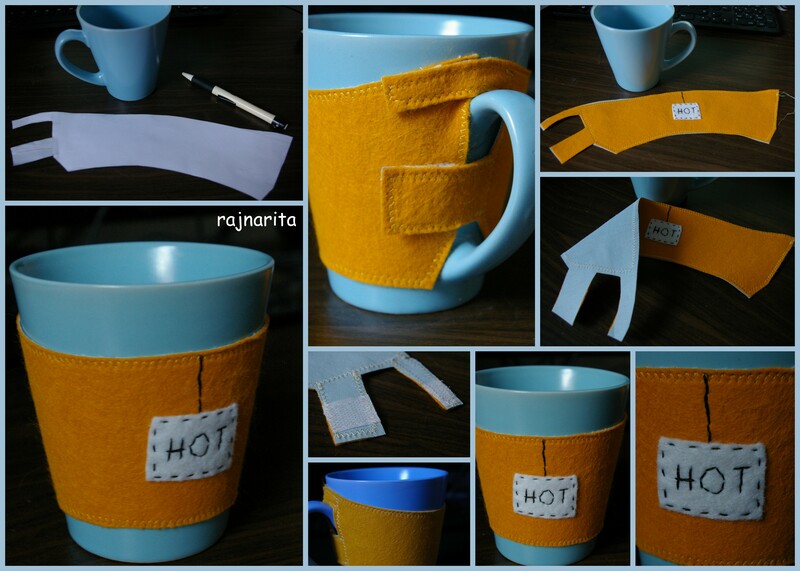 If you know how to knit then you can make the cup-sleeve from scratch. Unfortunately I don’t know how to knit but at least I was able to recicle some scrap-fabric. I know that Advent started last Sunday and I am late with these ideas but I will share them anyway, you can use them for next year if you like. First take a look at our Advent’s calendar! 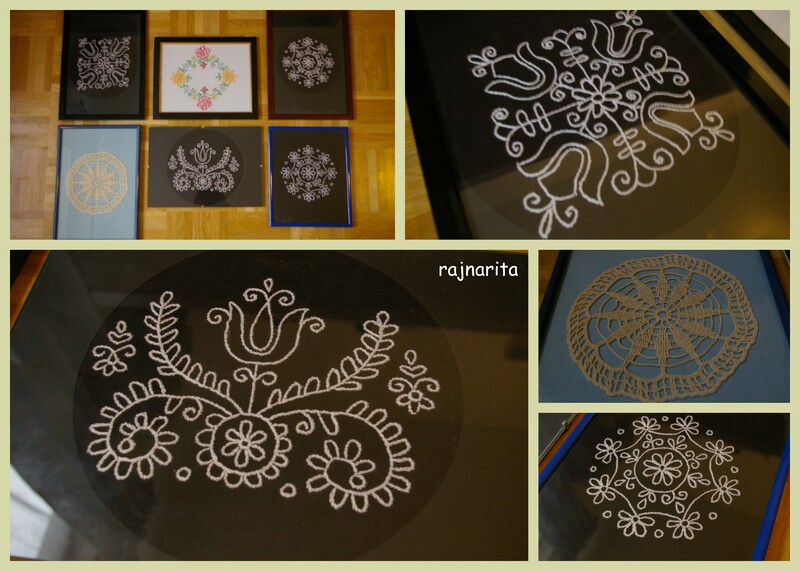 I made it last year and it is not too complicated but it takes a little bit of time. 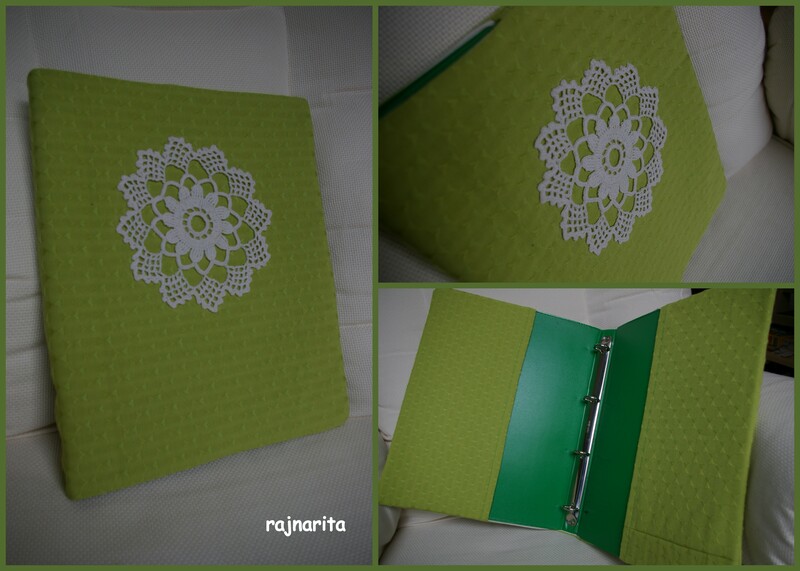 This was originally a no-sew project, I used my hot-glue-gun but only because I did not have the time to sew it. 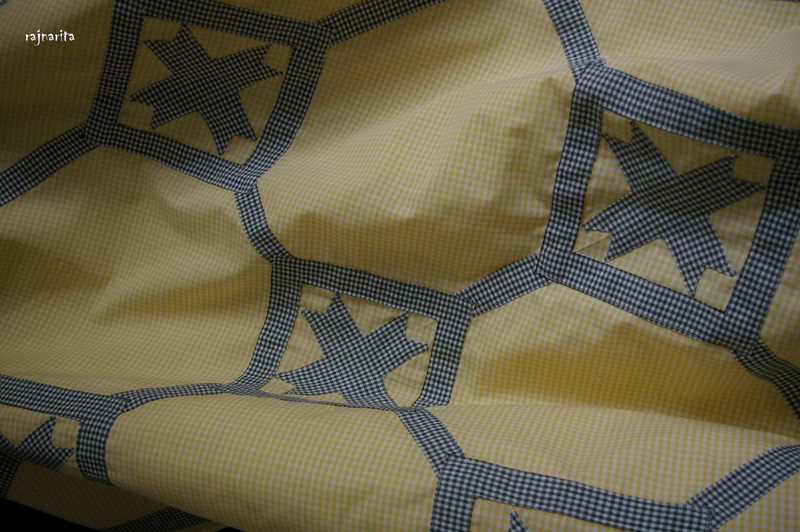 I plan to sew all the lines over and make it stronger and nicer once I have the time. Chose whatever is more comfortable to you. For each pocket I cut out a trapeze out of felt. 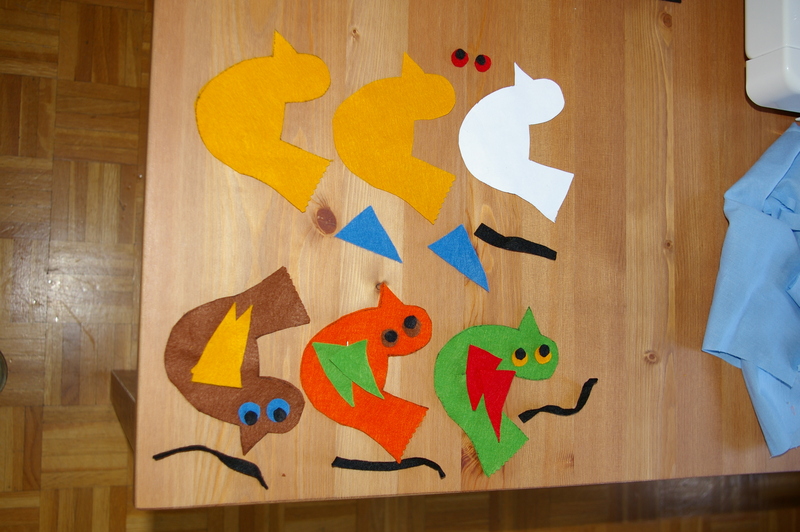 I also used felt for the numbers and let me tell you this part will take some time! For decorating the pockets I applied two different kinds of lace preferably glue or sew the lace and the numbers onto the pockets before applying the pockets onto the board! I filled each pocket with a tea-bag, a piece of chocolate and a quotation (from the Bible, Christmas songs, novels and poems). My other project was quiet last minute, I made our advent wreaths the very last night before advent began. I am not going to describe step by step how I made it but I will give you one tip. Our advent wreaths had to be kid-friendly because our son is now almost 15 months old and he absolutely has to take apart everything. This is why I figured instead of candles we will use led-lights. And it works! Yes, it does not look the same and it certainly does not smell the same but I think it’s better to have this then nothing. 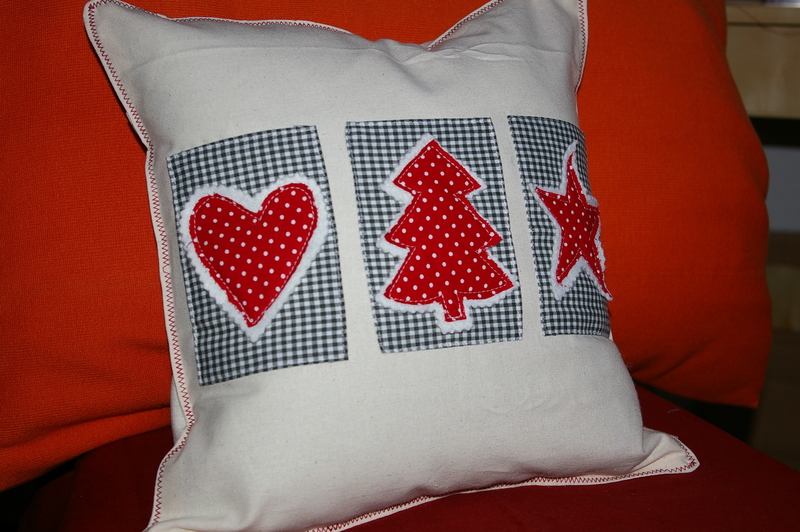 I sewed this pillowcase in an hour, it was fest and fun and it certainly looks great on the couch in the Christmas season. First I cut out the shapes (heart, pine-tree, star): I used my cookie cutters for pattern. From the red fabric I cut out a little smaller shapes, from the white felt I cut out a little bigger ones. 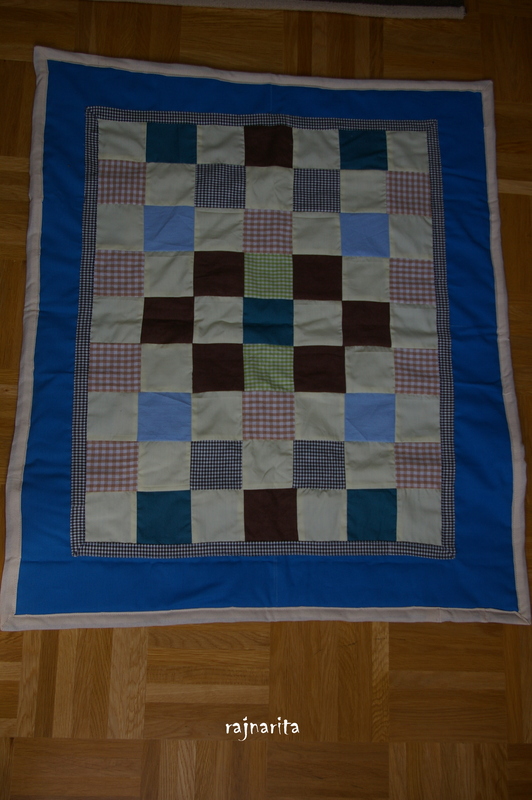 Then I measured the green squares: they should be a bit bigger then the heart/tree/star but not wider then your pillowcase! Next I pinned down the shapes onto the green squares and sewed them, after that I pinned the squares onto the pillow case fabric (only front) and sewed them. 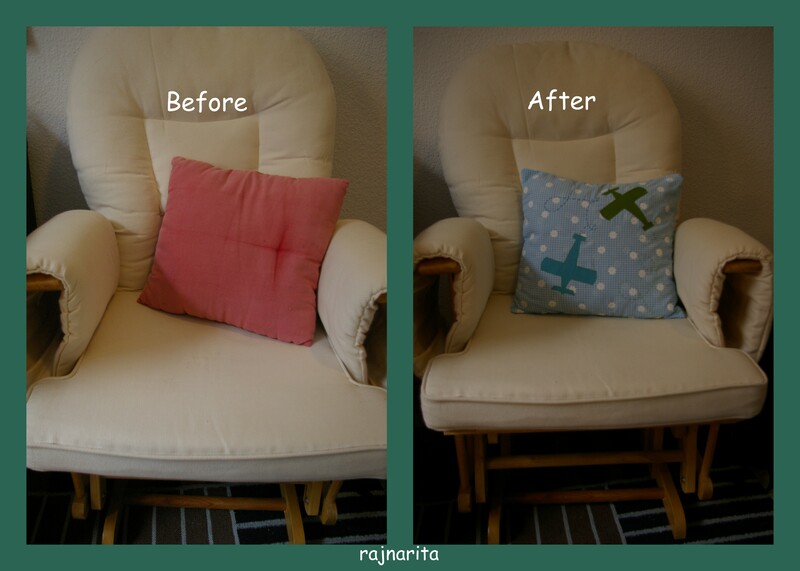 Finally I made the pillow case itself and also put a little label on the side and a button on the back. What do you think? 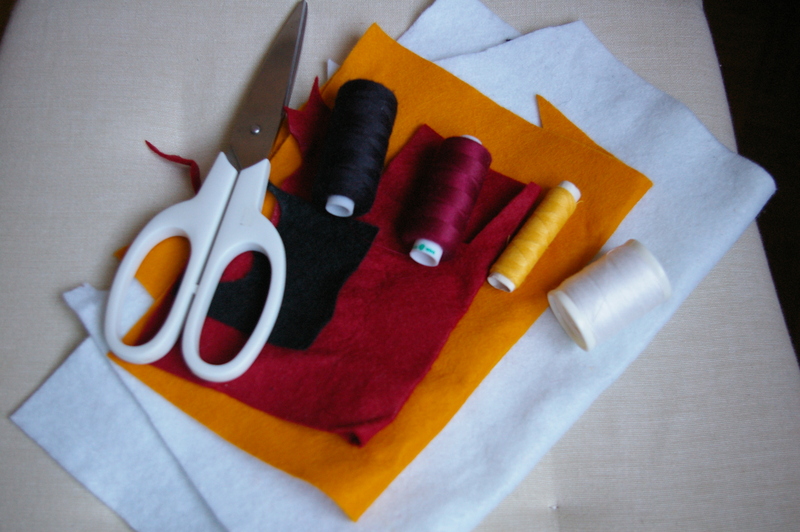 All you need is: felt in four colors (white, black, yellow and red), needle, thread, scissors, a brown T-shirt. You can make this in any size! 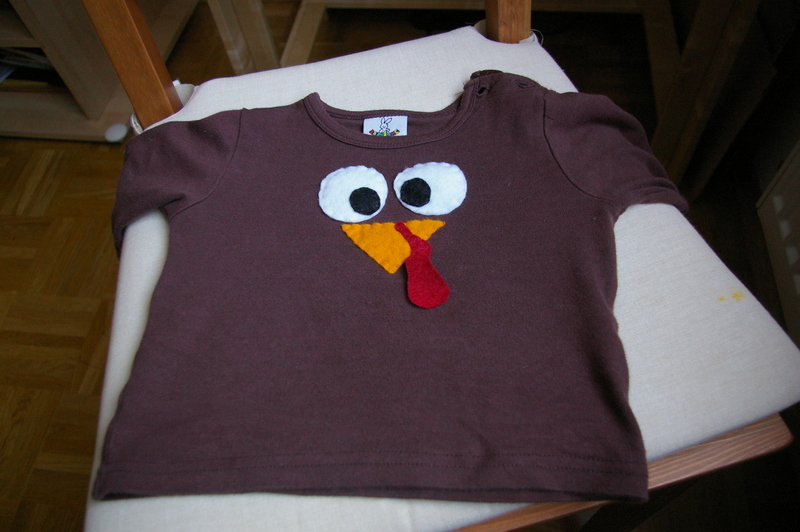 If you wanted you can make turkey T-shirts for all your family-members, it would be funny but we decided we will try this year with the little one and then we will see. 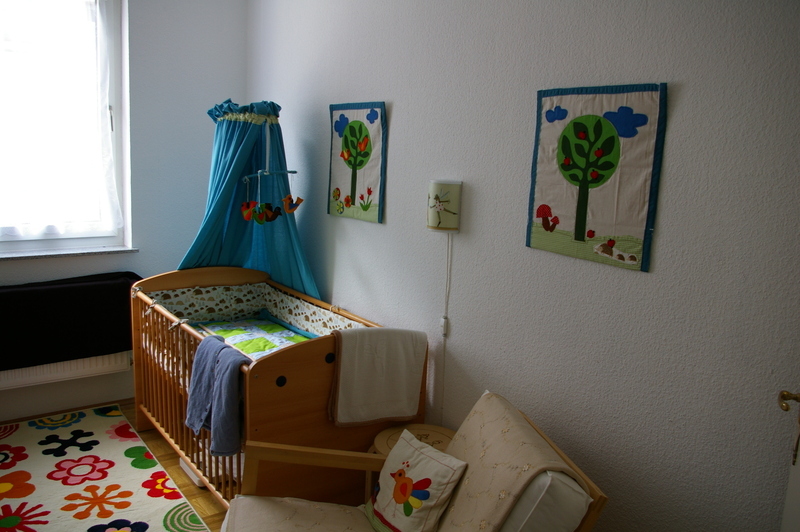 A little more then one year ago we were building together the new furniture for the nursery and of course I was thinking about the decor. We just moved into the apartment which was newly renovated and all the walls were painted white. I didn’t want to paint over because it was so fresh although I would had preferred a little more color, but again we just moved in and the baby was going to born any minute. So we left the white walls. We already chose a fun fabric for the curtain from IKEA with trees on it and I had leftovers. 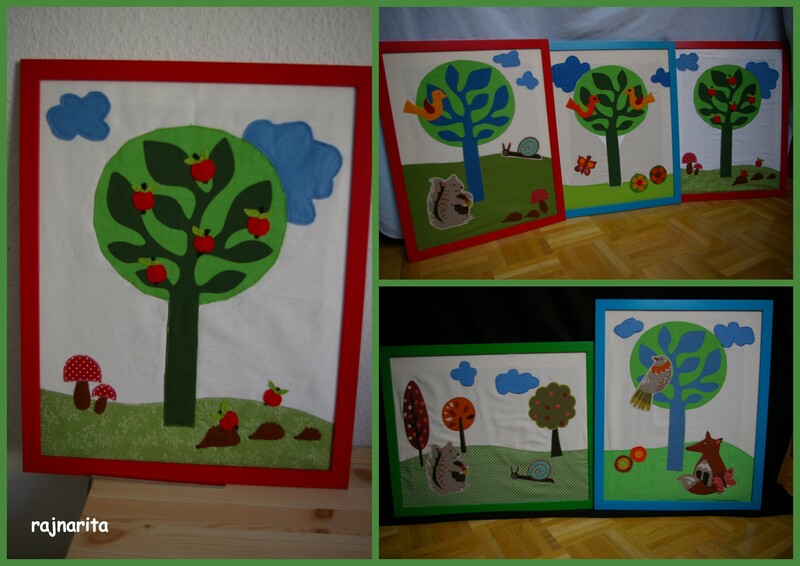 I really liked the trees on it and wanted to make some pictures for the wall, this is how I came up with the idea of this: I cut out one tree and sewed it onto a plain beige fabric. 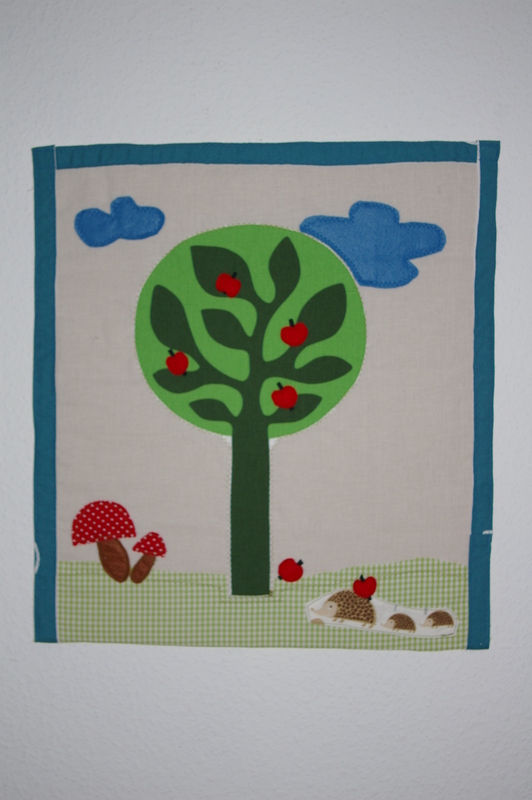 Then I cut out some birds, flowers, apples, mushrooms and clouds of felt and arranged them on the tree. I sewed them on and then made a frame for it also out of leftover fabric. Finally I glued the whole fabric-picture onto a piece of cardboard and there you have it: a sweet picture for the nursery! 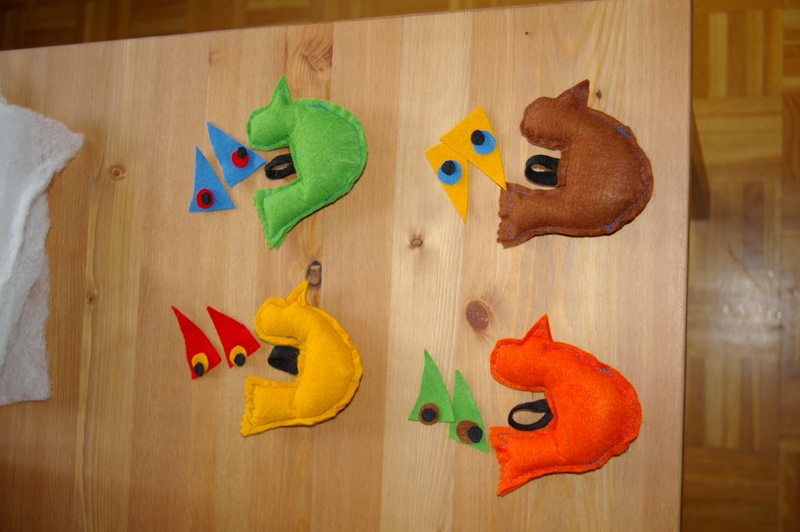 Actually I ended up making two because the wall was still empty and I also made matching felt-birds for the mobile. And I can tell you, my son was looking at the pictures all the time during feeding and he still loves those birds over his bed.